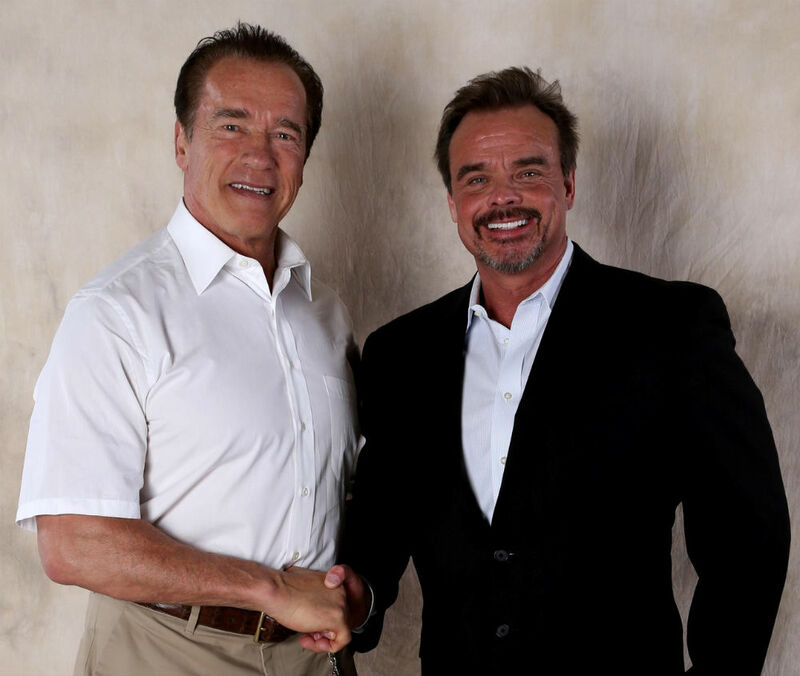 Soon after Arnold Schwarzenegger completed his keynote address at the 23rd annual ICA National Symposium on Natural Fitness, Bob Mack took to the stage as part of a “VIP Panel Discussion.” Invited because of his vast experience as both an innovator and leader in adventure fitness (and to quote Bob: “to also make Fitness itself an adventure”), along with his educational accomplishments as a Certified Fitness Professional and Master of Fitness Design Honoree. 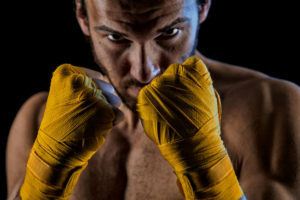 The ICA National Symposium on Natural Fitness is part of the annual Arnold Schwarzenegger Fitness Festival, which is now the largest sports and fitness event in the world, with more participants and spectators than the Olympics itself. 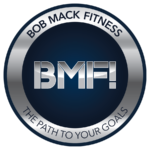 Bob Mack is a Fitness Consultant working one on one with clients in Chicago, IL, and internationally as fitness & sports expert consultant, and virtual coach for athletes from a variety of fitness endeavors.